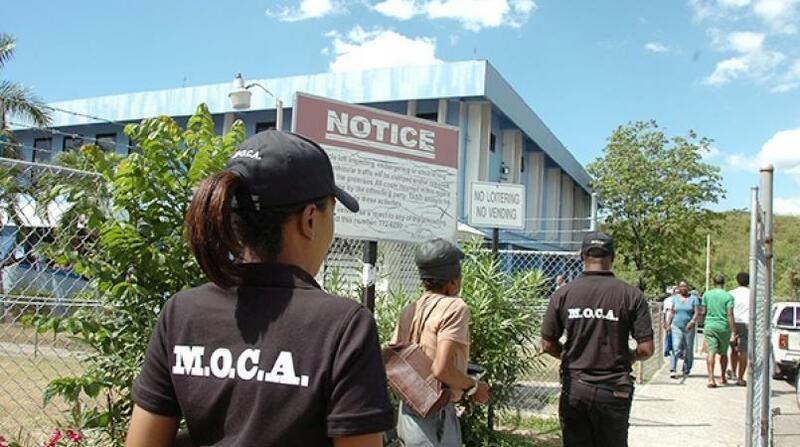 Three police constables have been arrested by detectives from the Major Organised Crime and Anti-Corruption Agency (MOCA). 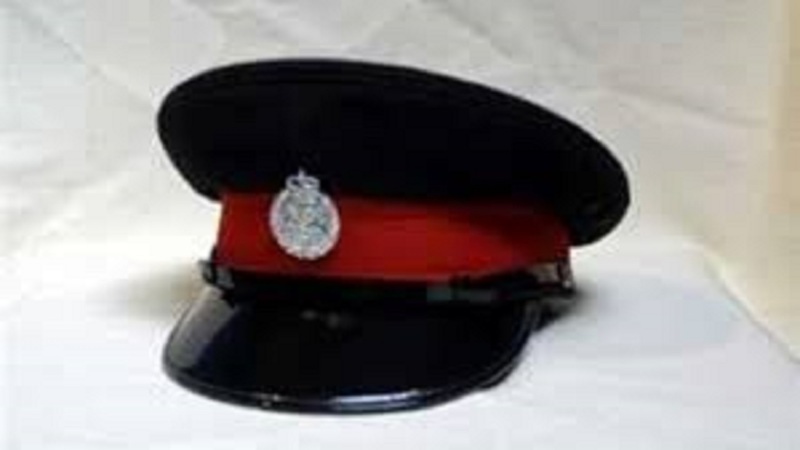 The details surrounding the arrest of the Jamaica Constabulary Force (JCF) members are still unavailable, but reports reaching Loop News are that the constables were apprehended for suspected breaches of the Corruption Prevention Act, 2000. Sources from MOCA told Loop News that the constables are now undergoing a question and answer session. 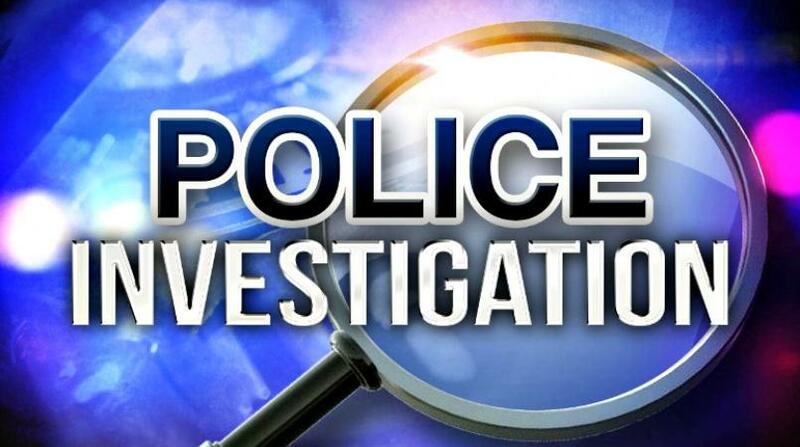 Information reaching Loop News is that the cops were arrested in St James, where a state of emergency is now in effect. It is unclear if the arrests were connected in any way to the state of emergency. 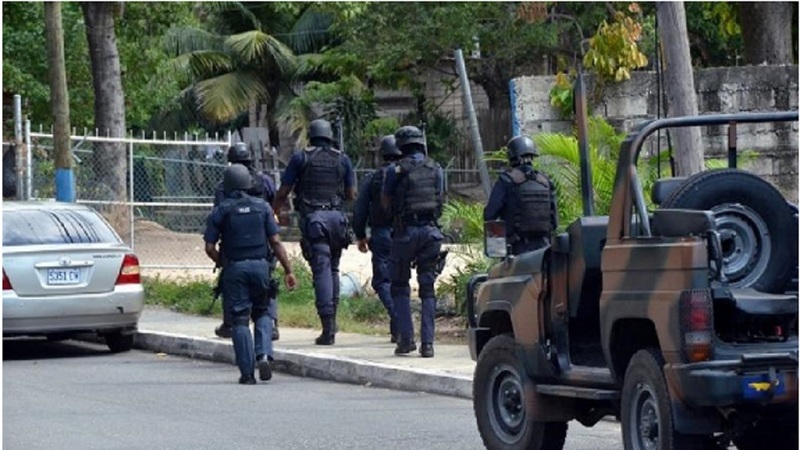 Meanwhile, National Security Minister, Robert Montague, in a recent address, called for the state of emergency in St James to be now referred to as "enhanced security measures". In making the declaration, he argued that the "state of emergency" label projects a negative image of the country overseas, with potentially negative implications for the tourism industry.